M218 Ocean View Villa is located in the private community of Harbor Island SC. 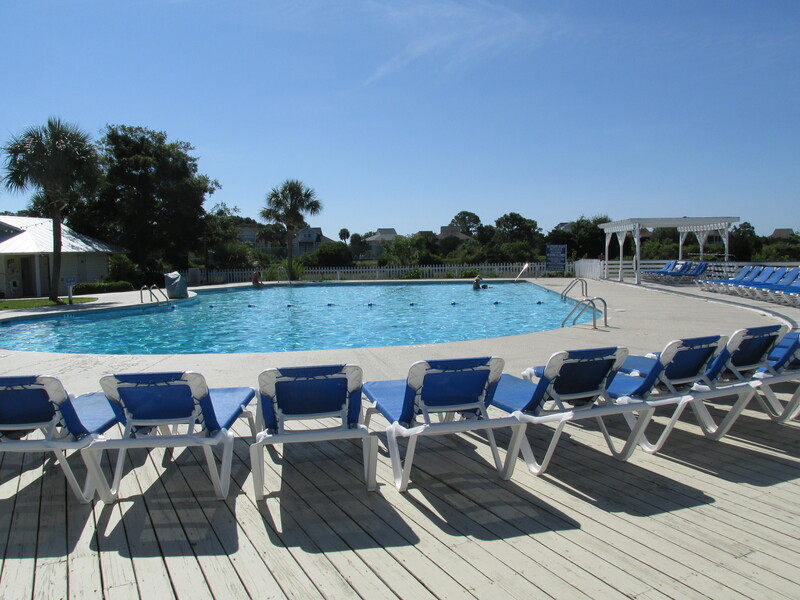 This condo is in the M building and is steps away from the Beach and Racquet Club, community pool, and tennis courts. The building is accessed via North Harbor Drive, and offers beautiful ocean views. Harbor Island is minutes from the neighboring town of Ladys Island and Frogmore on St Helena Island. This condo enjoys two bedrooms and two fulls baths. It is approximately 1150 square feet and has a beautiful ocean view. The deck overlooks the pool and ocean. It is on the corner of the M building, which allows for more bright windows and pretty views. This beach getaway comes fully furnished with everything you may need for either a weekend at the beach or everyday living. It would be perfect for a permanent residence, vacation home, or investment opportunity. 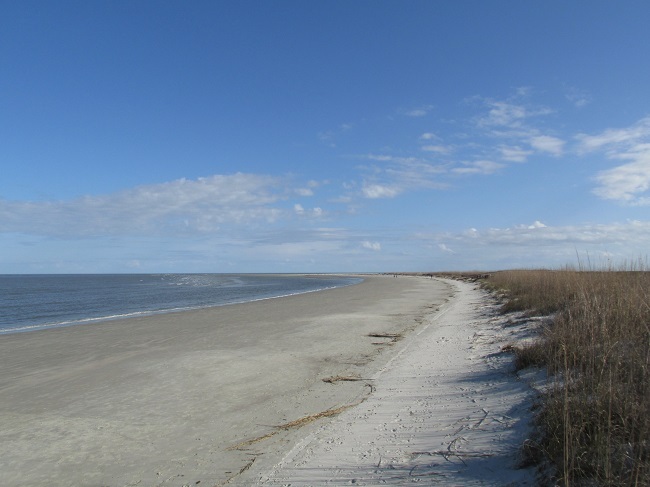 The private waterfront beach community of Harbor Island is located a mile away from Hunting Island State Park, just off of Highway 21. The island enjoys two miles of pristine white sandy beach. This private gated beach community offers full amenities to all owners. Olympic size pool, volleyball, tennis, fitness center, snack bar, and gift shop. Only thirteen miles east of downtown historic Beaufort. Convenient to restaurants and shopping. Harbor Island is a perfect location for a second home or full time beach living. Harbor Island SC Real Estate - Beaufort Realty Consultants Our Team of Real Estate Professionals specialize in Harbor Island South Carolina, which is located 17 miles East of Downtown Beaufort. We offer full service Real Estate Listing Services, Buyers’ Representation, long term property management, vacation beach rentals, and real estate investment. Visit our local office at 910 Charles Street, Beaufort SC 29902 or call (843) 521-2022.